I have recently come back from 12 blissful days in the lush green warmth of Ubud, Bali with my fiancé. However prior to leaving I went through a very busy and stressful period. This I have to admit is mostly my own fault! I have a tendency to “bite off more than I can chew” in life. Sometimes I find myself wrapped up in the excitement and ferocity of a fast-paced life and forget how to say that simple little word “No”. I’m sure that many of you will recognize this in your own lives. At first the initial stages of this fun, fast-paced lifestyle can be very rewarding, but after a time when you start to put out more than you take in your stores begin to drain. Personally, I know when I have hit this stage because I am over-tired but I still can’t seem to get a good nights rest, I start at sudden sounds and I have this constant feeling like I’m forgetting something when I leave the house! Something else that happens, and I only know this because I use the Sympto-thermal Method for contraception, is I stop ovulating. This can be deduced clearly by the lack of fertile mucus mid-cycle and following this my basal body temperatures don’t rise. 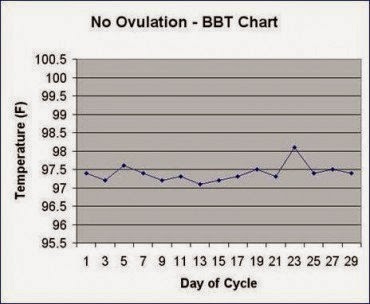 When the stress levels are still moderate I will still have a bleed (though my cycles will become longer); these bleeds are not true periods however because there is no ovulation taking place. 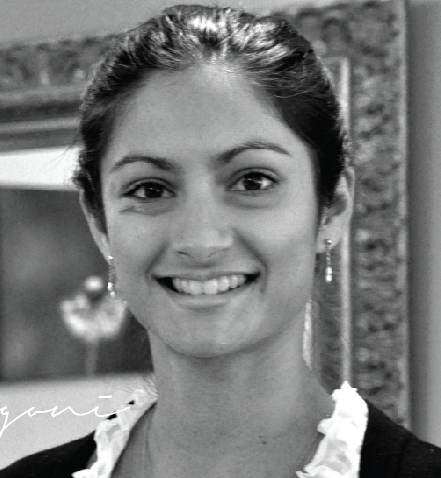 If I continue to lead the busy, over-worked and stressful lifestyle my periods simply stop. I imagine that if they had a voice they would say, “That’s it Shirley, I’m going to stop, until you do too!” My body gave me the warning signs and I didn’t listen, so my body deemed me too over-worked and therefore unfit for the task of being able to nurture another life within me. The Sympto-thermal Method is a great tool for helping you pick up on the warning signs your body is giving you to cut back and take a break. And lastly how helpful the Sympto-thermal Method was, as it allowed me to work out why my cycles where lengthening and then why I missed a period. 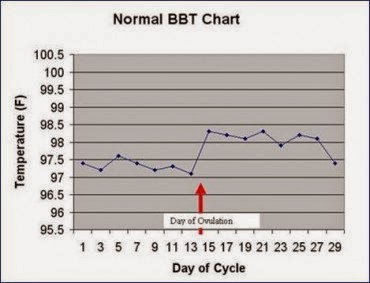 Since I started charting my cycle I have learnt so much about my body and its own unique pattern. If you would like to know more about using the Sympto-thermal Method please come along to the next free Naturally Not Pregnant Information evening tomorrow evening (30th September). It will most likely be the last one for the year. You can’t make it but would like to know more or would like to make an appointment to come and see me please email: shirley@mnwc.com.au or call 9662 1311. 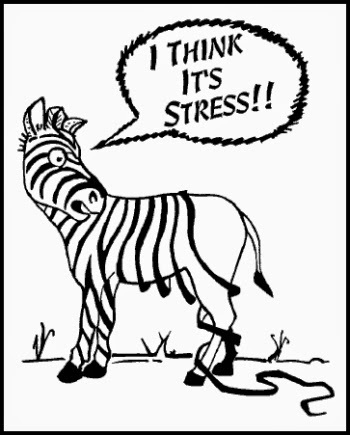 So what warning signs do you notice when you get stressed? Are they related to your menstrual cycle? How have you learnt this? I’d love to hear from you! Please leave a comment below if you too would like to share.